Lenders are using tricks to get around capital and liquidity rules, says Britain’s chief banks supervisor. Introducing more complex rules has only added to the behaviour that contributed to the last crisis. The good news is that banks are stronger, and regulators less trusting. 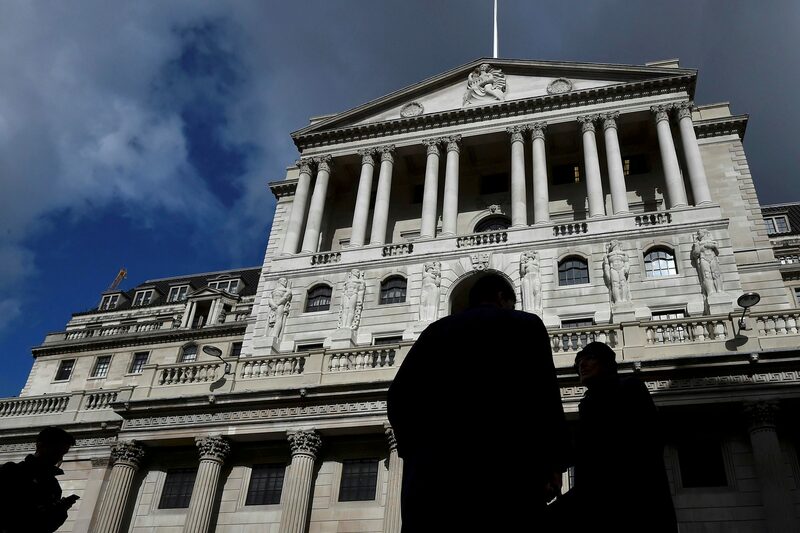 Banks are using financial structures to arbitrage new capital and liquidity rules, Sam Woods, chief executive of the UK’s Prudential Regulation Authority, said in a speech on July 10. Woods highlighted three areas of what he called “pure regulatory arbitrage” in the speech. Banks are using off-balance sheet structures such as derivatives and swaps to reduce the capital they hold against assets. They are also borrowing at terms that reduce the need to hold liquid assets, and are making the most of rules that allow them to not value liquid assets at their market price.